Link to WELCOME Your table awaits. 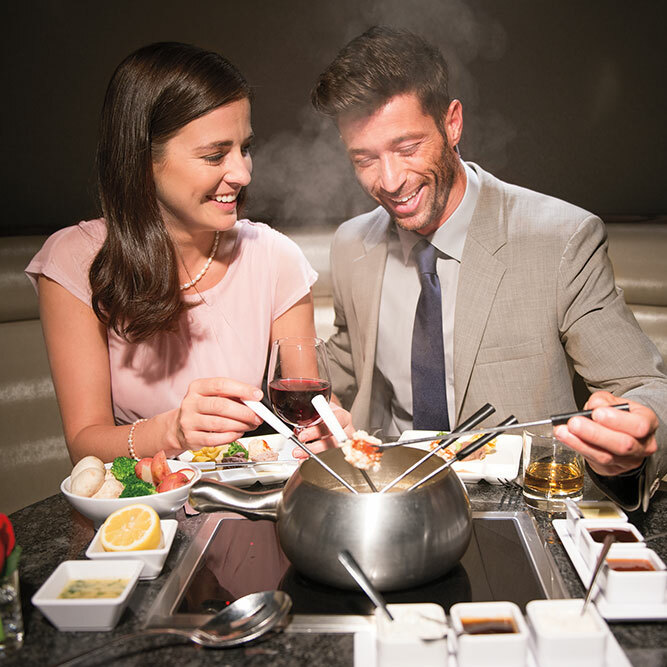 Unforgettable evenings begin with fondue from The Melting Pot. 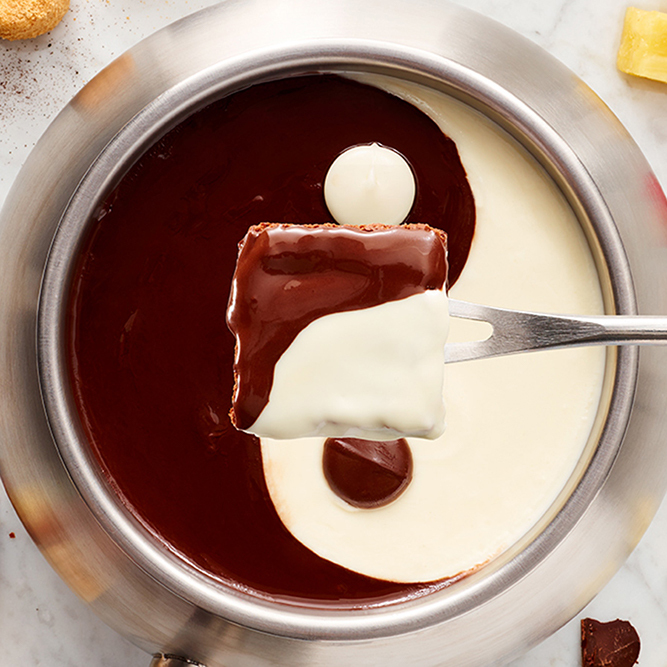 Dip into fun at The Melting Pot. Link to Events Dip into fun at The Melting Pot. 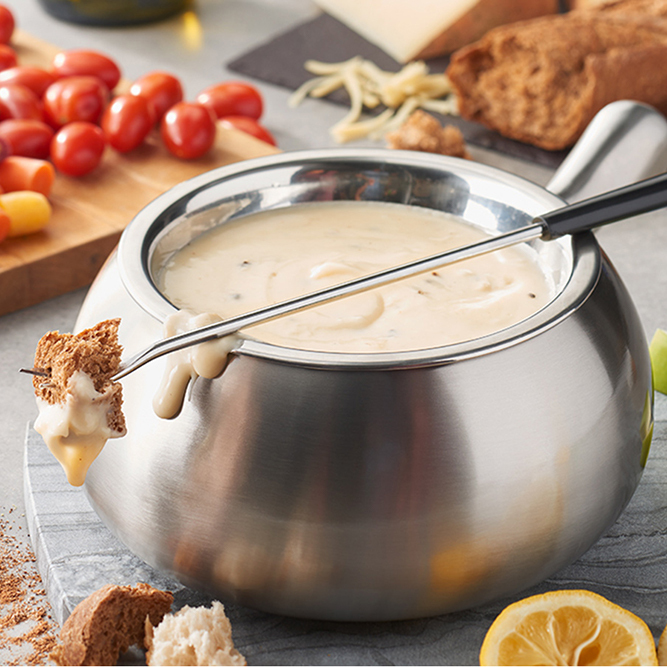 A collection of fondue options to satisfy any fondue craving. Link to Menu A collection of fondue options to satisfy any fondue craving. 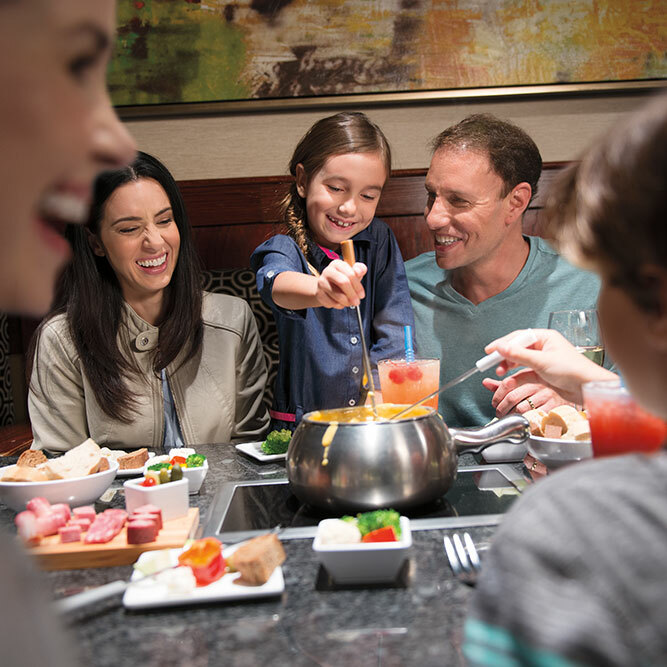 Create memorable experiences and genuine moments of connection with loved ones over our gourmet fondue. Located in historic downtown Tacoma, The Melting Pot provides a unique, interactive dining experience in a casually elegant, intimate atmosphere. Stop into our gourmet fondue restaurant after a concert at The Tacoma Dome, a visit to The Tacoma Art Museum to see the Dale Chihuly Museum of Glass, or a family outing at the Point Defiance Zoo. Choose from 1, 2, 3, or more courses, including savory cheeses prepared tableside, fresh salads with house-made dressings, tempting meats and seafood, and of course, creamy chocolate fondue served with an array of delicious dippers. Complement your selections with a specialty cocktail, craft beer, or glass of wine from our extensive wine list. No matter what menu items you choose, or how many courses you order, we encourage you to savor every moment. No matter how big or small your group, The Melting Pot is the ideal location for your next event. Click here to learn more about our banquets and events. Reserve a table at our gourmet fondue restaurant in Tacoma. 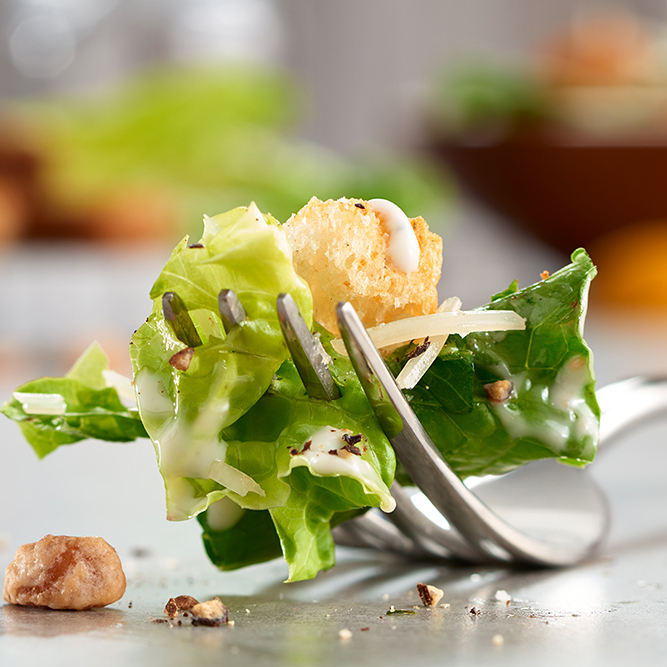 Note: As of March 1, 2019 a 4% surcharge will be added to all menu items to help cover the cost of government mandates. Parking availability is limited. We recommend arriving by taxi or ride-sharing service. Valet parking is available via private company. 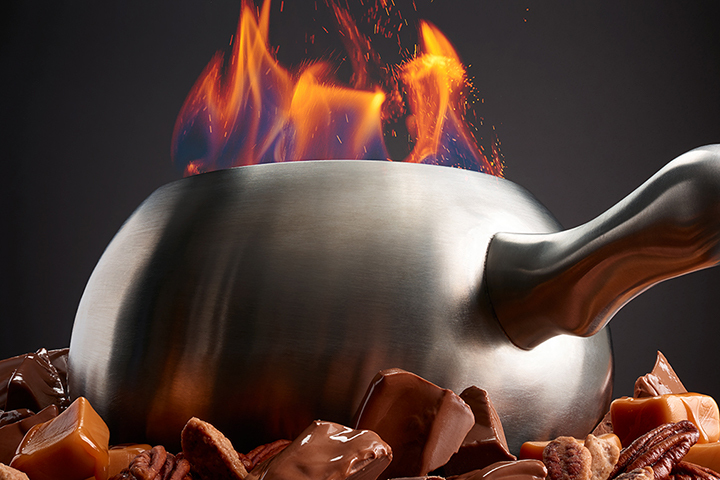 Welcome to The Melting Pot – Tacoma's Premier Fondue Restaurant. 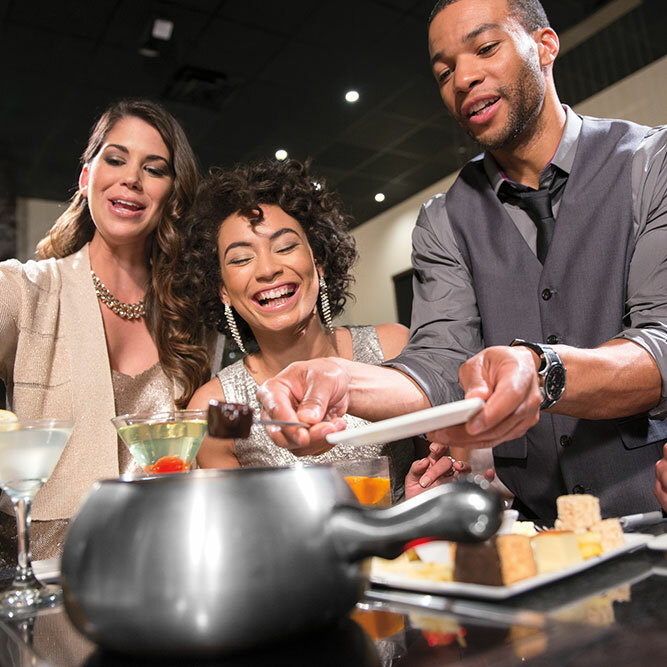 The Melting Pot is where fun is cooked up fondue style! Our historic Pacific Avenue location provides a casually elegant, intimate atmosphere. The relaxing four course experience begins with a cheese fondue prepared table side. 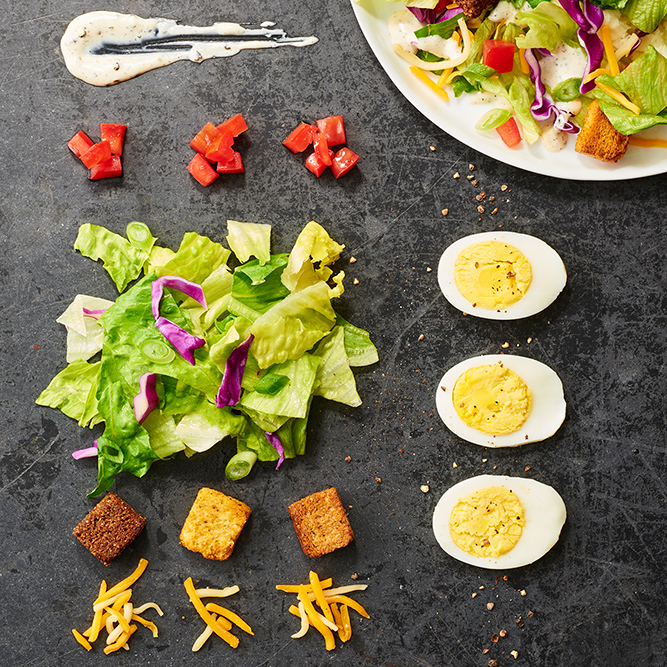 A fresh salad follows while your entrée pot heats up. 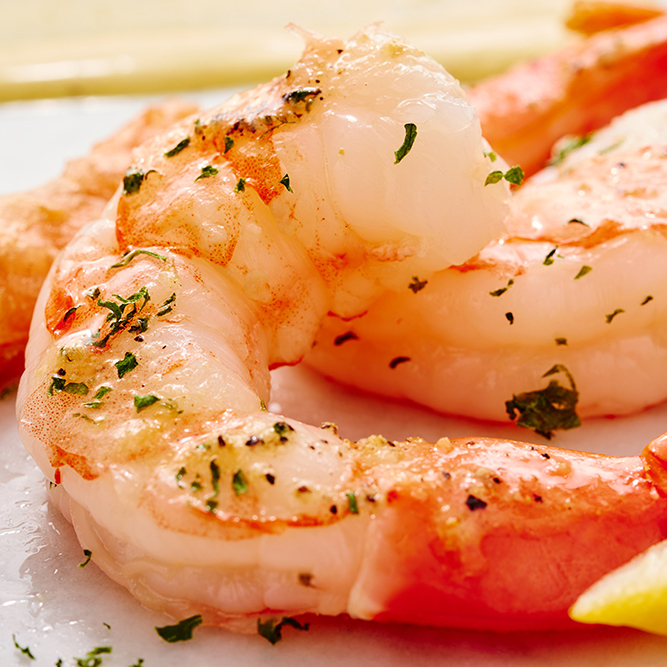 You’ll simmer a variety of tantalizing meats, seafood, and vegetables. 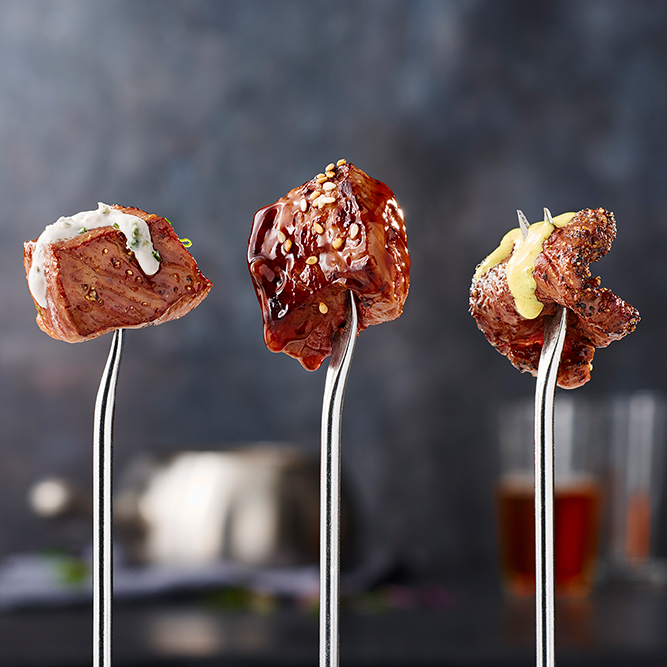 Each morsel is hot, fresh, and flavorful, and all entrees are accompanied by an array of dipping sauces to add to the flavorful fondue fun. 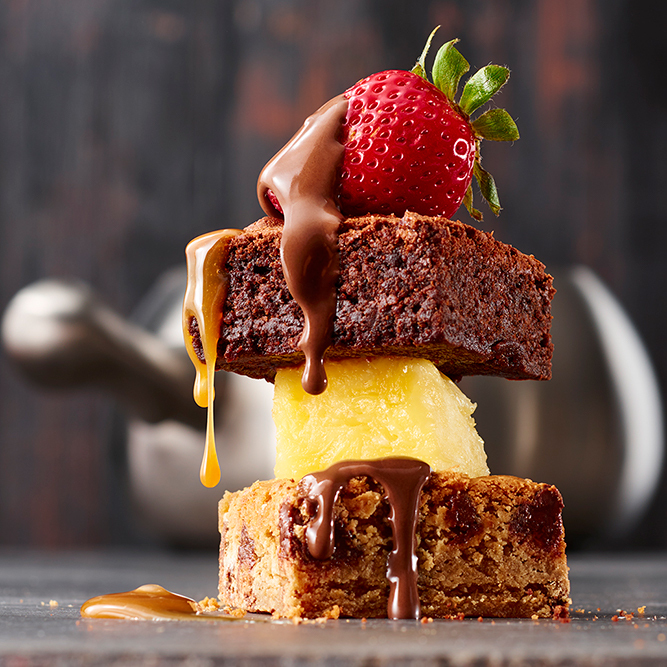 Your choice of chocolate fondue is the grand finale, served with a variety of decadent And delicious dippers. More than a few have stopped by to satisfy that cheese or chocolate fondue craving after a concert at The Tacoma Dome, a visit to The Tacoma Art Museum to see the Dale Chihuly Museum of Glass, or a family outing at the Point Defiance Zoo. Don't miss out on our Nightly Wine Dinner menu! 4-courses & a bottle of wine for $50 per person. Call the Tacoma Melting Pot for more details. The Melting Pot Restaurant features an extensive wine list, fresh trendy cocktails, and specialty martinis. 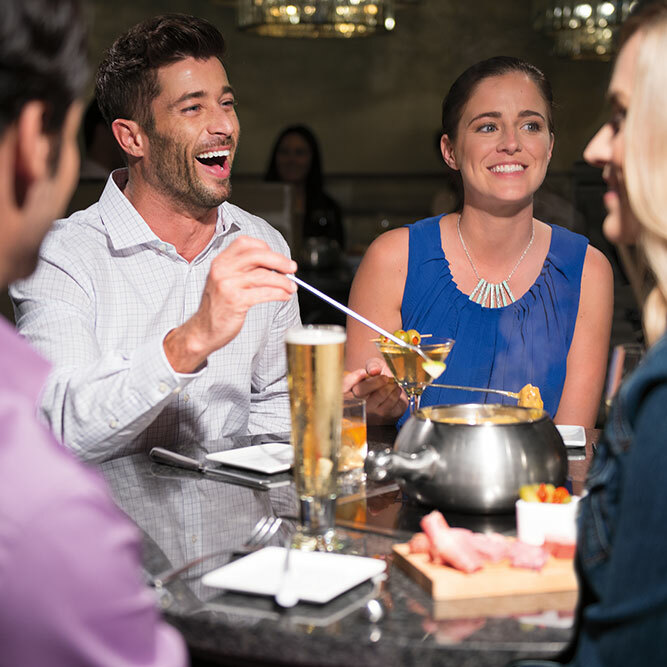 Whether you’re celebrating a birthday, an anniversary, a long overdue date night, a family night, or gathering with a group, The Melting Pot is the perfect choice for any occasion. Make reservations today and see what people are talking about! Give the Gift of The Perfect Night Out with a Melting Pot GiftCard!